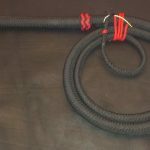 4 foot budget bull with lead weight core. 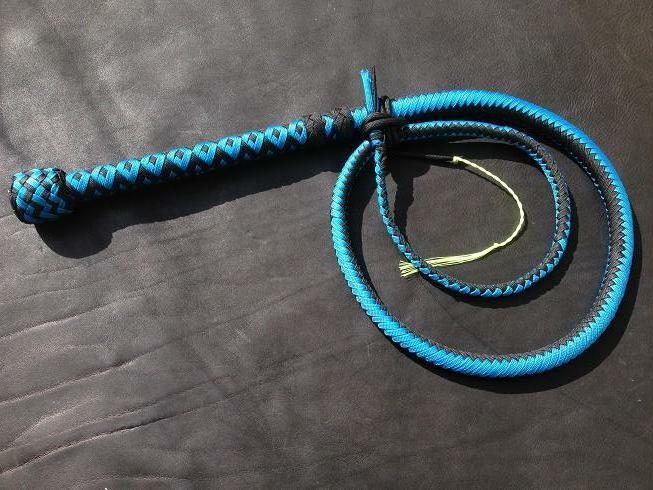 This is a 4 foot, 12 plait bull whip constructed with a lead weight core, a single plaited belly and a 8 inch handle. 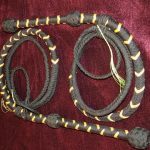 Be the first to review “4 Foot Budget Bull Whip” Click here to cancel reply.